Wintonbury Hills Golf Course in Bloomfield, Conn. continues to receive accolades as one of the best tracks in not just the state, but the country as well. Golfweek ranked the course as No. 2 among the “Best Courses You Can Play in Connecticut” while Sports Illustrated’s Golf.com ranked it as the No. 6 best Best Municipal Golf Course in the USA. Located just 15 minutes from Hartford, the 10-year-old Pete Dye design combines open links-style play and traditional tree-lined holes to provide a challenging but enjoyable round of golf. Wintonbury Hills measures 6,711 yards and plays to a par of 70. This is far from the first time the course has earned praise for its outstanding design and pristine conditions. 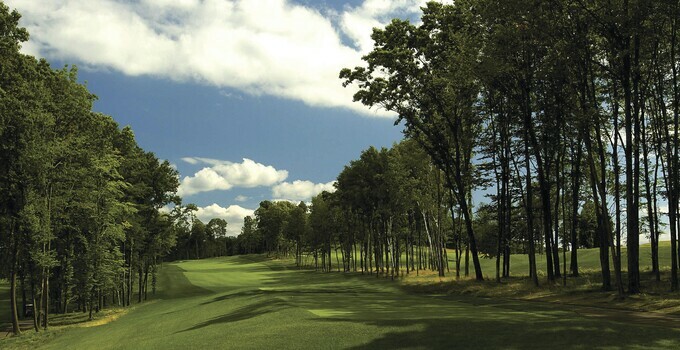 Golfweek has previously tabbed Wintonbury Hills as the 11th best course in all of New England, which is a particularly impressive achievement given the quality of courses in the region.